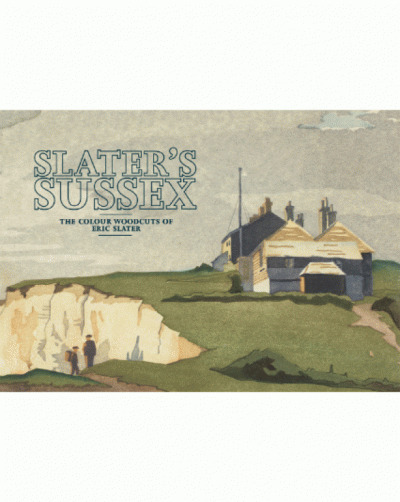 A companion volume to Slater’s Sussex, this new book features more than 40 images of Sussex by Sir Frank Short, one of the 20th century’s most influential printmakers. 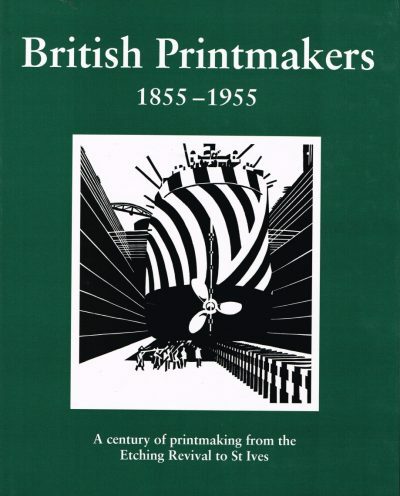 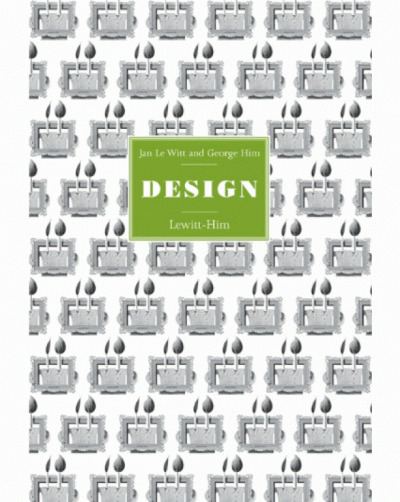 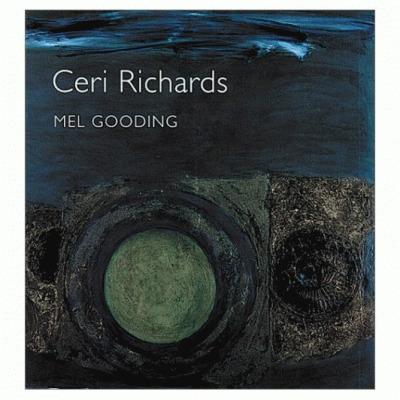 After retiring in 1924 from the Royal College of Art, where he was Professor of Engraving, he produced a series of prints, watercolours and pastels of Seaford, Newhaven and the Cuckmere Valley. 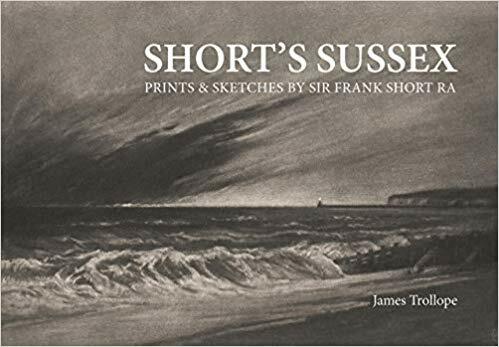 Short’s Sussex also includes some of his earlier images of Rye, Winchelsea and Bosham and explores his lifelong friendship with Sir Frank Brangwyn.